It was Christmas Day and my brother was telling me about a recent trip to San Francisco… where he’d been playing around with a neutral density filter for his camera. He said he couldn’t get the desired results and I’ve always wanted to try using one myself so i asked if i could borrow it. If you’re not interested in the technical detail and just want to look at some cool pictures then feel free to jump past the next couple paragraphs. If you want to know more about neutral density filters, how they work and how to use them then stay with me. There are plenty of filters you can use on cameras nowadays ranging from simple UV filters to colour filters, black and white filters and polarising filters. Just so we’re clear, the filters i’m talking about and the one i used for this post are physical filters that screw into the front of the lens, not a filter that you’d apply when processing your images. In simple terms a neutral density filter is a dark piece of plastic or glass that covers your camera lens, the darkness of the filter will determine how much light passes through, by limiting the amount of light entering the lens you can allow for longer exposure times creating some cool effects whilst maintaining a balanced exposure across the frame. The darkness of these filters is measured in a number of ways, typically they will be measured in ‘stops’. To put this into context you might hear them referred to as a 3, 6 or 10 stop filter. Each of these ‘stops’ effectively halves the amount of light that passes into the lens, and in order to get a ‘proper’ or balanced exposure you would need to halve the shutter speed with every stop as well, make sense? For example, without a neutral density filter on your camera 100% of the available light passes into the lens, if you attached a 1 stop ND filter, then 50% of the light would pass into the lens, a 2 stop ND filter would limit this to 25% and so on, if your exposure time without a filter attached was 1/100th of a second, when you attach a 1 stop ND filter this will become 1/50th and then 1/25th for a 2 stop ND filter. 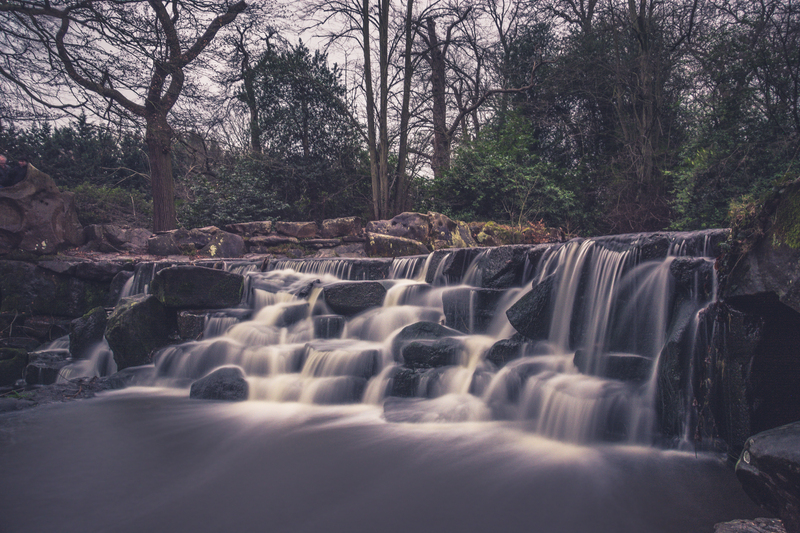 The filter i borrowed was a 10 stop ND filter which only allowed around 0.1% of available light to pass into the lens, this allows for some very long exposure times even in broad daylight. Filters can be attached to your lens in a number of ways, some will use adapters allowing them to fit multiple lenses, others like the one i used will screw into the thread on the front element of your lens and will therefore only fit a lens of the same size. The filter i used had a 67mm diameter which meant i had to use it on my 18-105mm zoom lens. So you’ve got a filter and want to take some photos, what can you use it for? The answer is, anything. There are so many creative possibilities when using one of these filters. The most popular use is to blur moving objects during the day, typically it’s very bright during the day and your shutter speed will be too fast to allow for the desired results. If you use a filter you can slow the shutter speed down and blur almost anything that moves. The most popular subject for this is water. 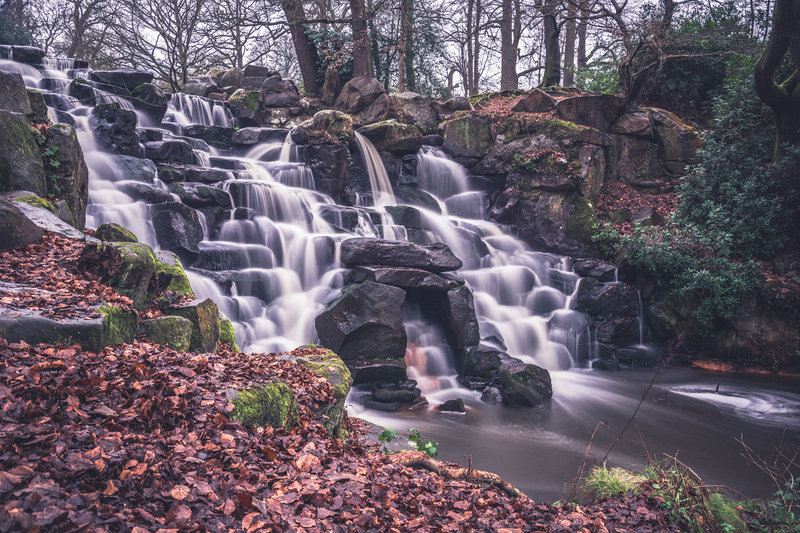 I started off by grabbing a couple test shots over at Virginia Water, they have a cascade there which flows pretty fast during winter months, i’m pretty pleased with the below shots and have processed them using a new preset I’ve been working on in Lightroom to give an old film look which i think works great. I set my camera up on my travel tripod for these shots and used my cable release to make sure my camera didn’t move during the exposure. The first image is a 30 second exposure at ISO400 and an aperture of f/4, the second image is a 13 second exposure with an ISO of 500 and an aperture of f/5. I was down on the south coast visiting some family recently and that was a great chance to get out and grab some shots. I find that blurred water works best if you have a static object to help compose the image, like a pier or some rocks. 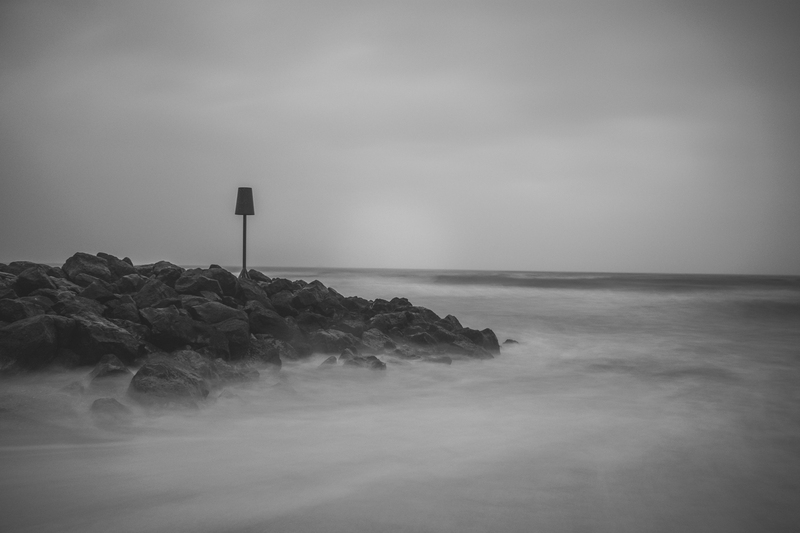 My first stop was the beach at Barton on Sea, the water was pretty rough and it was overcast which made for the nice black and white shot below, this was taken using an aperture of f/5.6 and a shutter speed of 10 seconds, the waves kept on getting closer to my feet and i nearly got soaked a couple times! Next up i jumped in the car and went to Boscombe Pier and set up with my full size Manfrotto tripod to get a couple photos, this one’s my favourite; it’s a 25 second exposure at an aperture of f/8, this place looks like it would be really cool in the summer but it was pretty quiet on this occasion which probably worked in my favour. 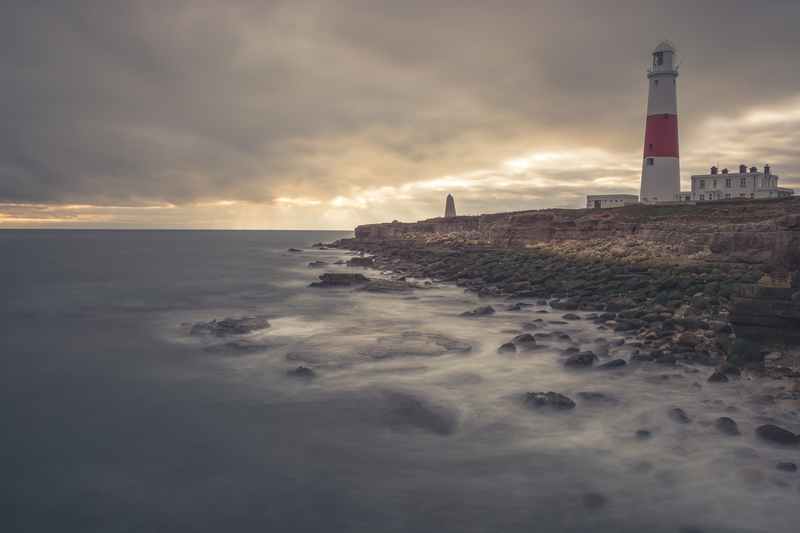 After that i got back in the car and drove all the way down to Portland Bill Lighthouse, I’ve seen a few shots taken here before and wanted to grab some of my own. It was so cold and really windy but i managed to get a couple acceptable photos before retreating to the car and a pub lunch on the way home! The below is my favourite, i stood on a rock which was out in the water to help get the composure i wanted, it was pretty bright down there and you can see the sun through the clouds which i think looks nice. This was a 13 second exposure using an aperture of f/8. I’d liked to have spent longer here but it was freezing! As you can see the filter returns some pretty good results, i think the focus is a little soft in areas and the colour reproduction is a bit off, some of the shots looked a bit patchy too but that might be because of the longer shutter speeds i was using. I think it would be useful to have a filter in the bag, especially if you’re around fast flowing water. I want to try and get some shots of people or traffic during the day so i might try that soon. I think if i do invest in a filter i’ll get one for my wide angle lens as i prefer the focal length it offers but thats just personal preference. Hope you liked the photos! 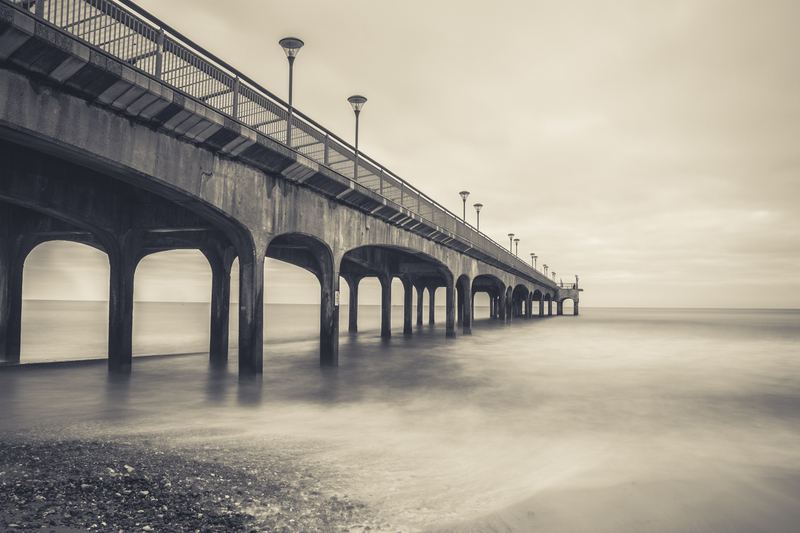 Posted in Adventure, Blog, Creative, Long Exposure, UncategorizedTagged Basingstoke, beach, blur, boscombe, boscombe pier, cascade, D7100, density, Dorset, filter, Hampshire, long exposure, manfrotta, neutral, neutral density, Nikon, park, Photography, pier, portland bill, royal, south coast, surrey, Tripod, virginia water, water, waterfall, weymouth, windsorBookmark the permalink.